The National Assembly Elections Petition Tribunal hearing petitions from Rivers State but sitting in Apo, Abuja has confirmed the December 10, 2016 election of Senator Magnus Abe. 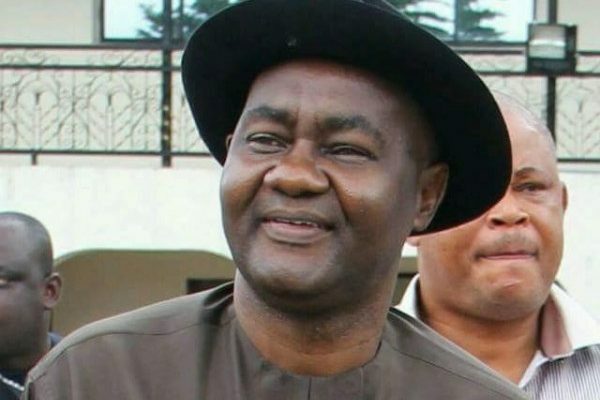 The Tribunal in a unanimous ruling declared that Magnus Abe was rightly elected by the electorates in Rivers South-East in accordance with the provisions of the Electoral Act. The Tribunal, therefore, dismissed the petition of Olaka Nwogu of the Peoples Democratic Party, PDP, who had challenged Abe’s election as the senator representing Rivers South-East Senatorial District. Meanwhile, the APC suffered loss as the Tribunal dismissed the petition of Maureen Tamuno, the party’s candidate for the 2015 National Assembly election. The petitioner, who contested the 2015 House of Representatives seat on the ticket of the All Progressives Congress, APC, had sought to reverse the election victory of Gogo Bright Tamuno for the Okrika-Ogu-Bolo Federal Constituency seat.